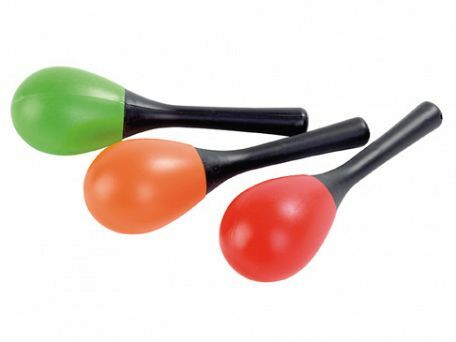 Get your customers in the groove of your message with these fun promotional maracas. So what are you waiting for? Let your customers get on their toes.